Whether you’re looking for a home in Toronto, where the average price is now over $1 million, with monthly mortgage costs of $3-4,000 not uncommon; or in other major urban centres across the province where prices keep going up dramatically, the reality is that a growing number of Ontario families simply can’t afford to own a home. Enter Trillium Housing, which is tackling the problem head on, working with developers in communities such as Toronto and Hamilton to build homes at a price point the average family can afford. 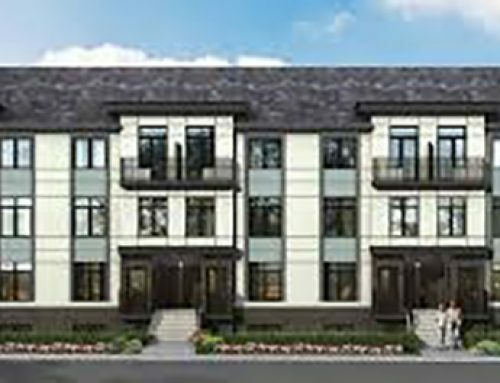 For example the company’s first project in the GTA, known as the LOOP Urban Towns, start in the 300,000s. The company is also offering a shared risk Trillium Mortgage to complement the purchaser’s bank mortgage for those who qualify, helping to reduce monthly carrying costs. For example, if a family puts $20k down along with a $180k bank mortgage and a $100k Trillium Mortgage to purchase a $300k home, they can make monthly payments on the $180k mortgage until they decide to sell the home. Over a five year period, thefamily could end up spending$20-30k less on mortgage payments, the company says.When the time comes to sell the home, if it has gone up in value by a specific percentage, the original Trillium loan amount is paid off, along with its corresponding percentage increase. 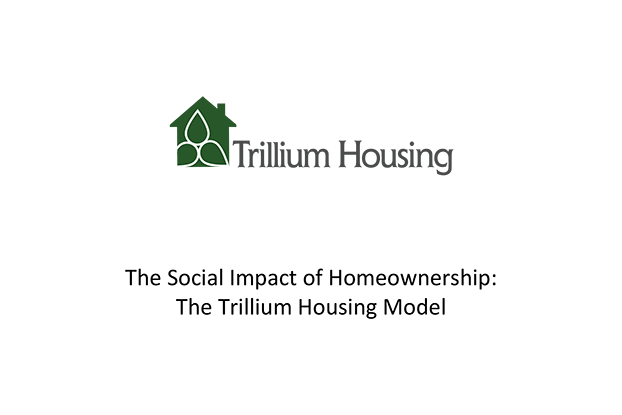 And because it’s a shared risk loan, if the home were to go down in value, the Trillium Loan would share in the risk with a lower payout than the original loan amount. 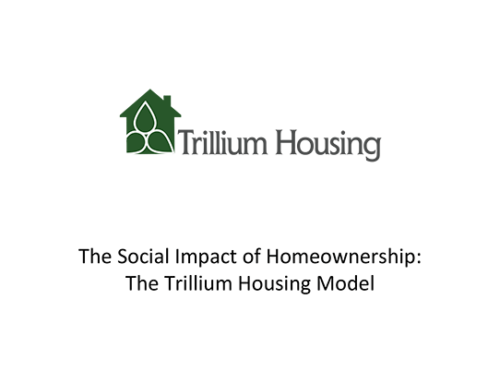 As well, in the spirit of attracting homeowners as opposed to speculative investors, Trillium Mortgages and residential sites have anti-flipping penalties to serve as a strong disincentive to sell Trillium financed homes for a quick profit.